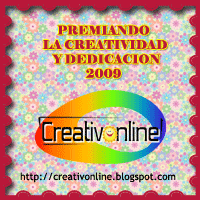 Welcome to my page dedicated to My Father's World. 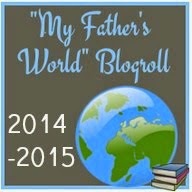 We have been using My Father's World for the last 2 school years. We were taking 2 years to go through Kindergarten as we have been very relaxed and only schooled 3 days a week. 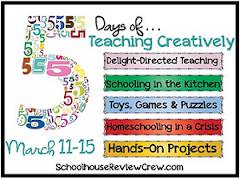 As the children are getting older we have been changing our schedule and for now will be schooling 4 days a week. My Father's World K lent itself well to going 2 weeks per unit as each unit is 6 days. 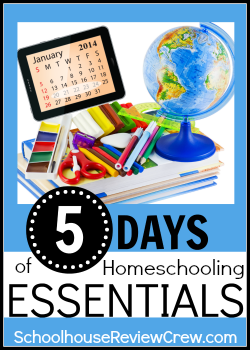 If you would like to see how I organized for Kindergarten you may check out my 5 Days of Homeschooling Essentials: Organization post. I am still in the process of figuring out how I am going to organize 1st grade. I will hopefully find time to post about it when I do and will update this page. MFW- Where you will find general, weekly wrap-up posts. Muffin Tin MFW- Where you will find muffin tin meals that focus on our MFW unit and/or letter. 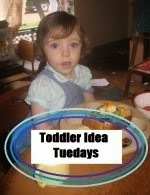 If you would like to see more Muffin Tins based on letter you can check out my Muffin Tin ABC posts. The first posts will be the same as the Muffin Tin MFW but we were doing muffin tins based on letters back when we were doing letter of the week, so there are plenty of ideas for each letter. Kids and Mom in the Kitchen MFW- Each week we have at least one time where the children help me out in the kitchen. 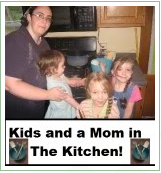 This has become known as Kids and a Mom in the Kitchen and is a weekly link up. The ones linked here are recipes that specifically were baked/cooked to go along with our MFW K unit. So glad you could stop by Jessica. 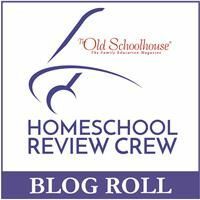 I love finding other homeschool moms with blogs, especially those using My Father's World as well. 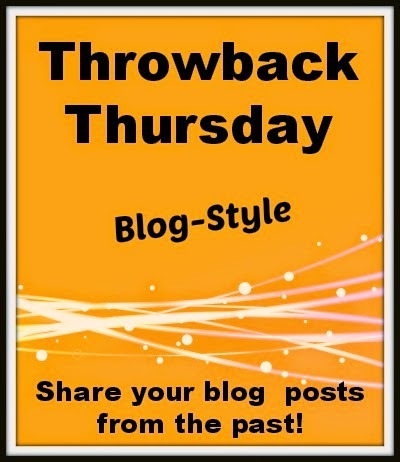 Heading over to your blog to say hi! looks interesting what you are doing with your kids, thanks for sharing. Interesting new information for me. Thanks for sharing! This sounds interesting and certainly a tribute to Christian homeschooling. This is great! 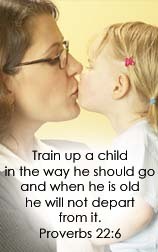 It's so important that this is part of our kids daily lives. I want mine to take it all in.